Modern day construction is hell-bent on speed and competition at any cost; what happened to the days when quality was king and contractors were considered craftsmen? At a time when too many companies are getting away with sub-par projects under the guise of “custom,” 806 Outdoors evokes days past when quality, artistry, and longevity were synonymous with construction. Our team of talented designers, craftsmen, and project managers love what they do and are committed to breaking the stereotype of “that’ll do” construction. 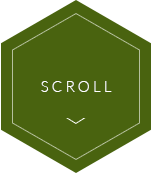 You have a specific vision for your home, and we genuinely want to help you see that vision come to fruition! 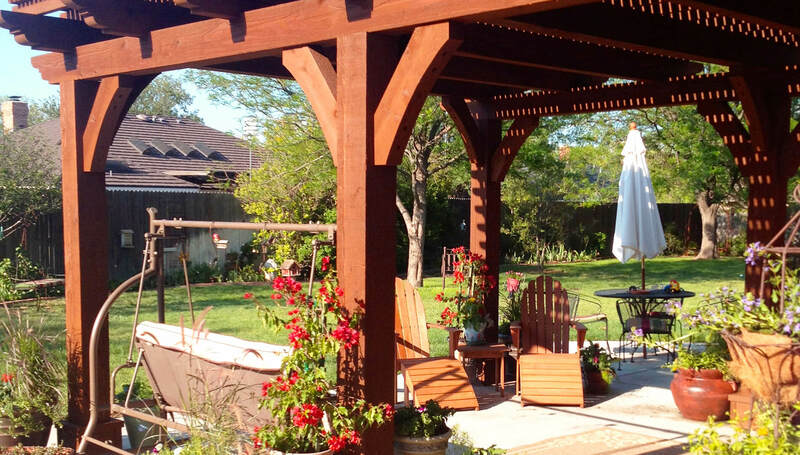 Our desire to build an outdoor living space that you love has set 806 Outdoors apart as the most favored landscape construction firm in the Texas Panhandle. We uphold this reputation by using our 35 years of experience to provide a level of customer service, craftsmanship, follow through, and professionalism that can’t be matched within our industry. I’ve seen your yard signs in my neighborhood. How long has 806 Outdoors been in the construction industry? 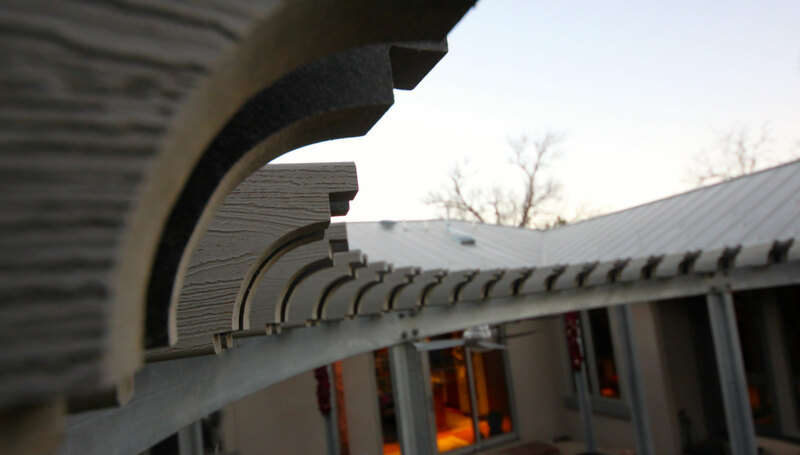 Our craftsmen and construction professionals have an eye for detail work. With more than 35 years of combined experience spanning landscape, residential, commercial, and marine construction, our varied expertise facilitates a fresh approach to the unique characteristics of each outdoor living space. We provide service throughout the Texas Panhandle. Based in Amarillo, our targeted service areas include Amarillo, Canyon, Canadian, Clarendon, Dalhart, Hereford, Lubbock, Midland, Odessa, Pampa, Perryton, and Snyder. Is 806 Outdoors a licensed contractor? Absolutely. We are in good standing with every city in which we operate and we maintain current insurance and bonding certificates. I’m ready to improve my outdoor spaces, but I’m unfamiliar with the process. What are some questions I should ask myself when considering a landscape construction project? Which areas of your property would you like to enhance the most? Have you assessed your family’s needs? Do you have a budget or timeframe in mind? Do you have a survey or builder plan that gives specific property dimensions along with a house footprint? It’s freezing outside! Have I missed the window to build my outdoor living space? Summer may have ended, but that doesn’t mean you’re out of luck! We love what we do and we don’t let the unpredictable Panhandle weather slow us down. 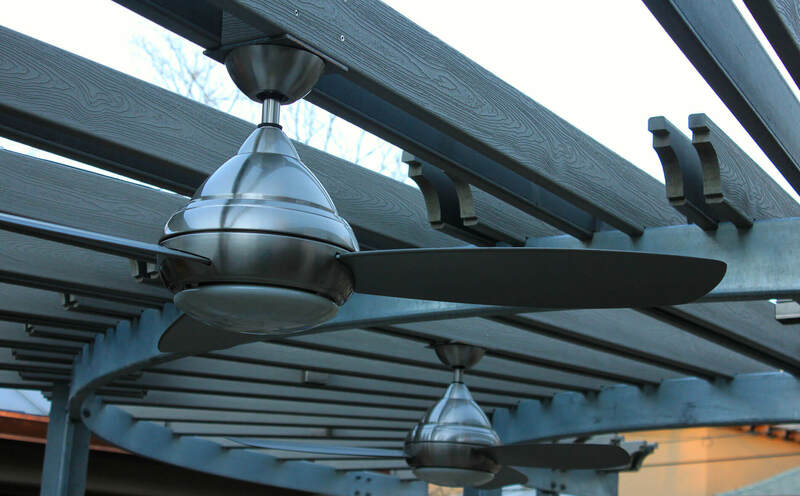 Warm seasons are definitely the busiest when it comes to fabrication and installation, but we work in the field year-round. Not only that, we also like to help people with the planning and design phases of their projects during the colder months. It’s never too late to start your project! What type of planning and design services does 806 Outdoors provide? 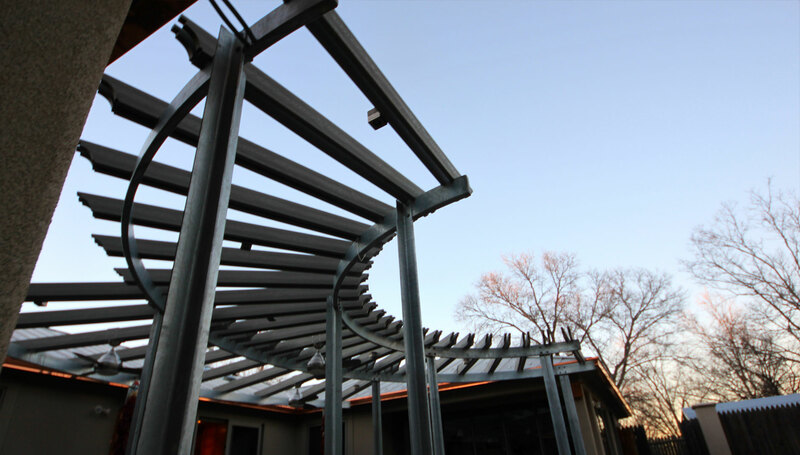 We provide initial consulting, which includes topics such as material and color selections, pergola orientation, and other preliminary topics related to your project. We also visit each jobsite and identify logistical issues (safety, ease of access, possible overhead/underground obstructions, etc.). Combining the information gathered from our jobsite visit and customer consultation, we create complete designs that identify the specific materials you select along with the construction methods most appropriate to the intended application. These designs are then paired with a forecasted timeline and cost estimate, which we present to you as a formal project proposal. 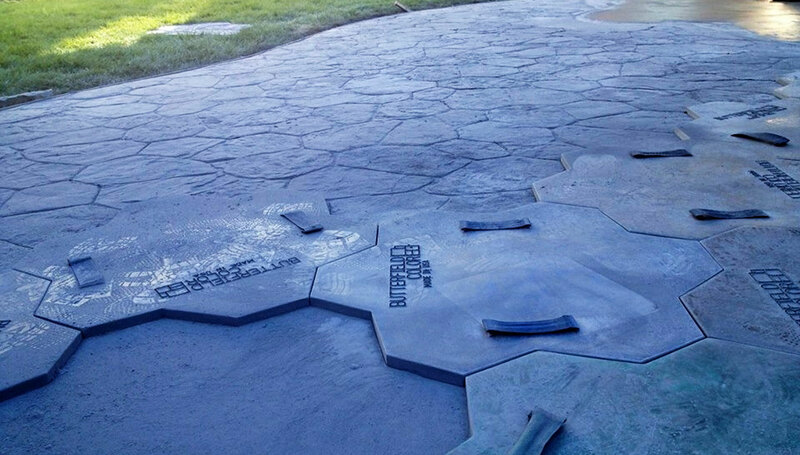 If 806 Outdoors designs my project, does that obligate me to hire you for installation? Not at all! Although we would be thrilled to design and build your project, we understand that special circumstances occasionally prevent that from happening. We gladly provide design and/or installation services. I already have a design, but I need someone to build it. Will 806 Outdoors install another designer’s plans? Yes! 806 Outdoors is in the business of client satisfaction. Even if your design is from a third party we would still be grateful for the opportunity to bring your project to life. What type of construction management services does 806 Outdoors provide? Consulting doesn’t stop when construction begins. We continue to discuss ideas with you along the way and keep you apprised of unique opportunities to enhance your project. We regularly update you regarding our crew’s progress, and we vigilantly control costs and unnecessary waste to ensure good stewardship of your project. In the event that specialty subcontractors may be needed, we provide direct supervision to their crews and we verify that their work satisfies our high standards. What type of landscape construction and hardscape services does 806 Outdoors provide? 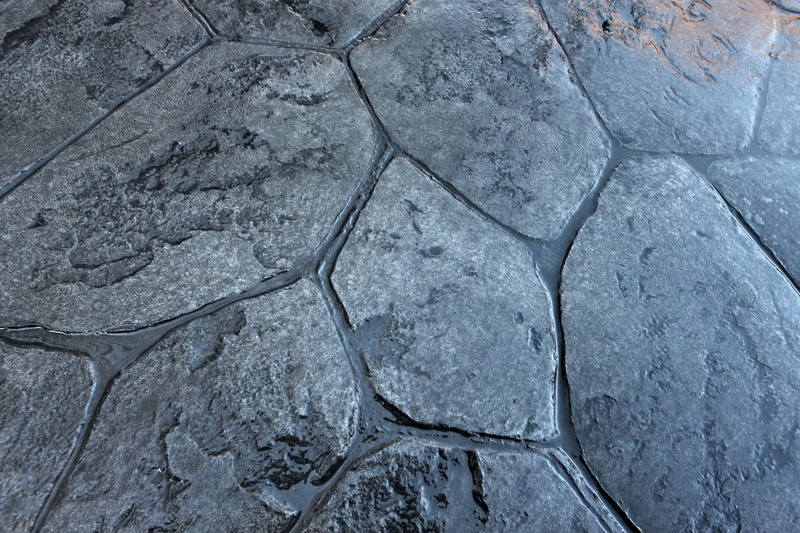 Landscape construction and hardscape services are what we love to do, and we specialize in a wide array of applications. 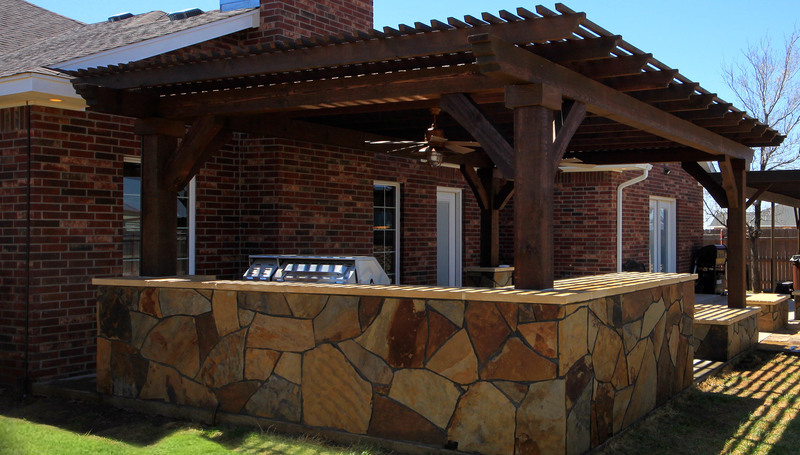 Outdoor kitchens, hand carved pergolas, privacy fences, and decorative/colored concrete are some of our favorite types of projects. 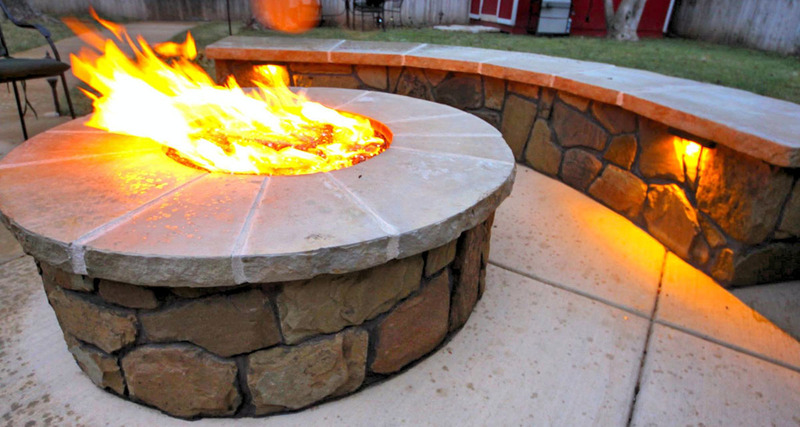 We also enjoy building exquisite fireplaces and fire pits, built-to-last driveways and sidewalks, retaining walls, and custom masonry. 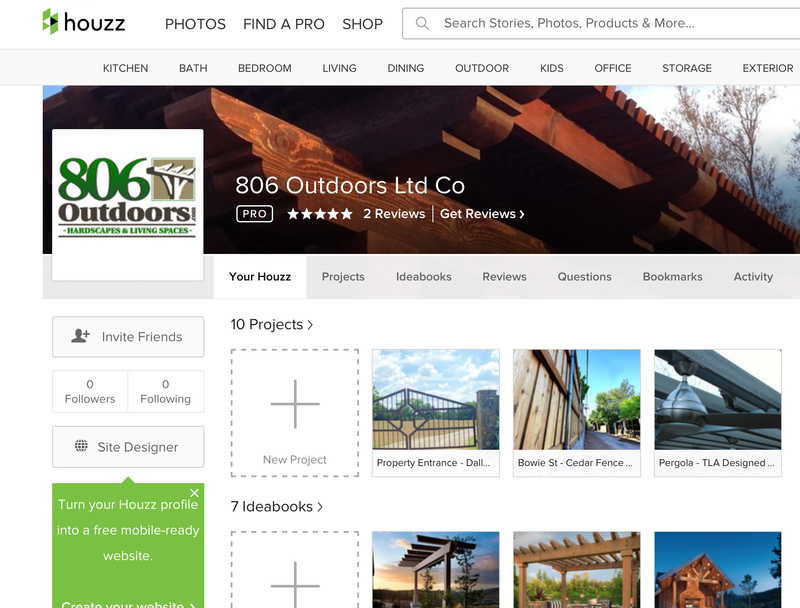 How does 806 Outdoors charge for design and construction services? Payment schedules vary based on project size, material selections, and labor requirements. How often does 806 Outdoors utilize subcontractors? We believe in fulfilling your vision to the best of our abilities, which occasionally means hiring someone with a skill set different than our own (plumber, electrician, etc.). We have great relationships with several talented and well-respected specialty contractors whom we utilize on an as-needed basis. Every subcontractor we team with is licensed and insured to perform their trade. Details are important to me. How closely will 806 Outdoors manage the installation of my project? Our team of experienced project managers will work together to oversee every aspect of your project. Starting with your initial consultation and ending with our final cleanup, we will provide daily, hands-on leadership to ensure that even minor details are completed to your satisfaction. How much should I expect to spend on my project? The best way to answer this question is through a preliminary consultation with one of our project managers. During this meeting we can account for the specific details of your vision and put together a realistic estimate that fits your budget. This is a crucial step when determining how much your project will cost, because the final project price is dependent upon many factors such as size, materials, ease of access, site preparation, etc. In other words, be very cautious of anyone who quotes a price over the phone without even visiting your jobsite! Provide education regarding material selections. We’ll help you understand why certain types of wood are better suited to particular applications, as well as why some concrete finishing techniques should be avoided. Clearly illustrate the relationship between material selections, application methods, and associated construction costs. We will explain the technical and budgetary details of each option we present. Proactively identify any coordination issues and attentively monitor our progress. We will always convey our actual abilities and timelines rather than over-promise and under-deliver. Whether you’re a rookie or a veteran when it comes to construction, the process of building something new should be exciting! 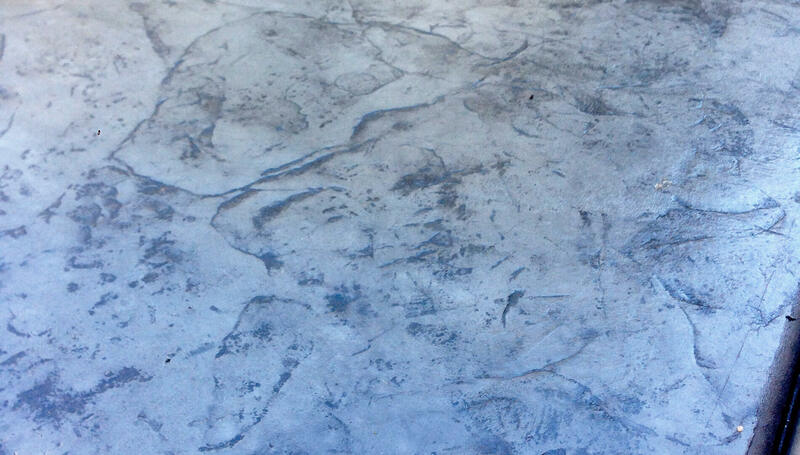 806 Outdoors will work hard to make your project a positive and enjoyable experience. We will share ownership of your challenges to help you make thoughtful decisions, and we will provide superior craftsmanship and work ethic. We will develop genuine relationships built on trust, treat your home as our own, and act with integrity. 806 Outdoors was founded as a company dedicated to making business personal. We aren’t here to simply build something and walk away. Instead, we aim to also build client relationships that last well beyond our time spent working together. We value enduring craftsmanship and we are committed to maintaining a legacy of loyalty and service. We strive to identify with each client’s specific desires so we can achieve results that leave a lasting impact. 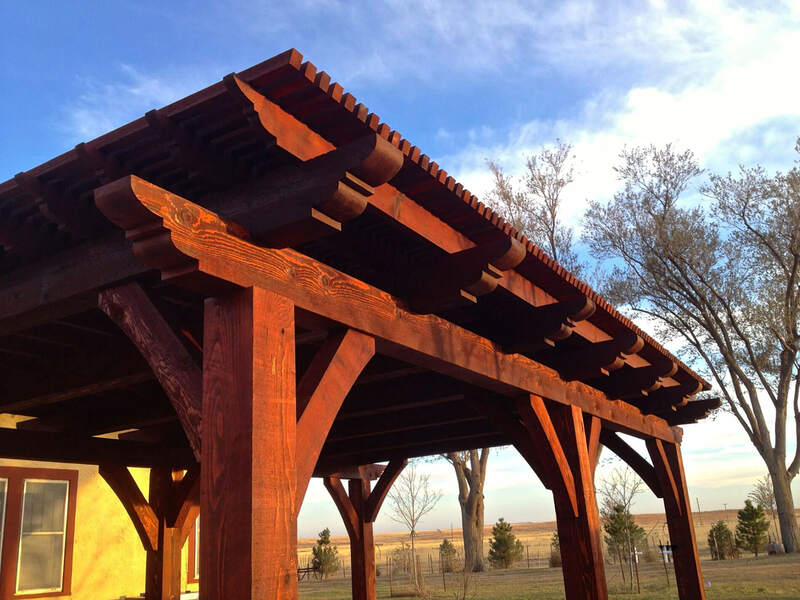 Outdoor Kitchens make for the Ultimate in outdoor enjoyment and..
806 Outdoors Trademark Service is our hand crafted fabrication and..
806 Outdoors Trademark Service is our hand crafted fabrication and installation of Pergolas. 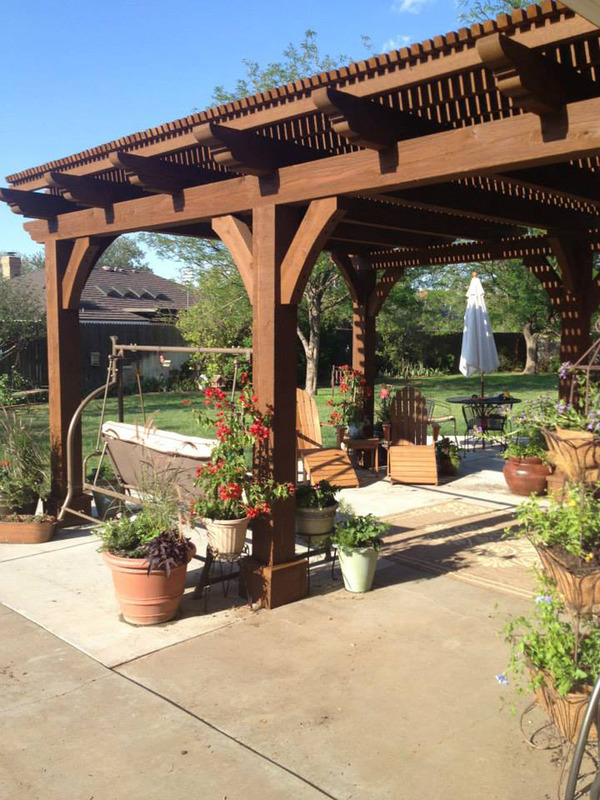 Whether the pergola is crafted from Western Red Cedar, Redwood, or Steel, the final product speaks for itself. 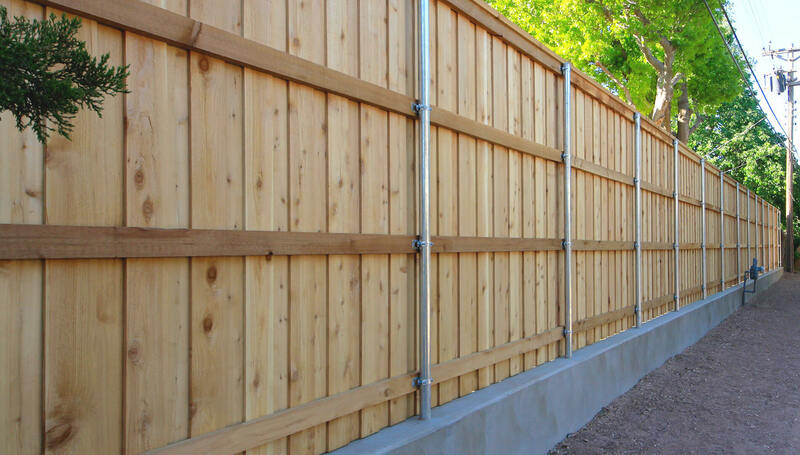 A proper fence provides more than just privacy from alley.. 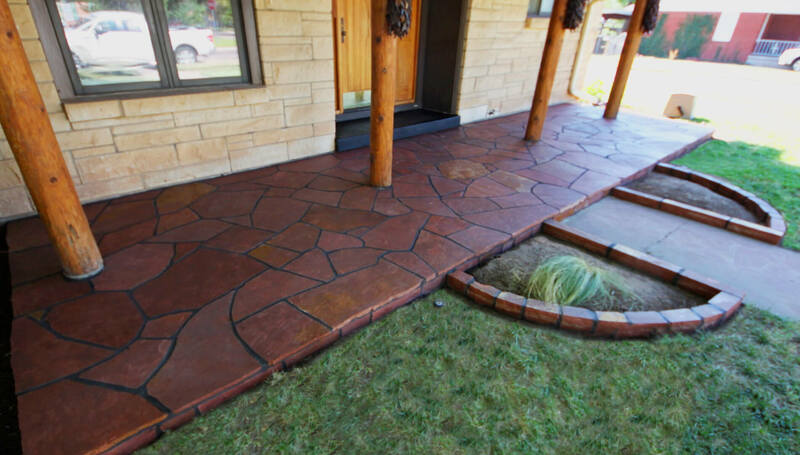 When it comes to a relaxing landscape, few features compare..
806 Outdoors offers both residential and light commercial concrete services..
806 Outdoors provides turn key masonry services through amarillo and.. Check out some of our recent missions, and the clients behind them. 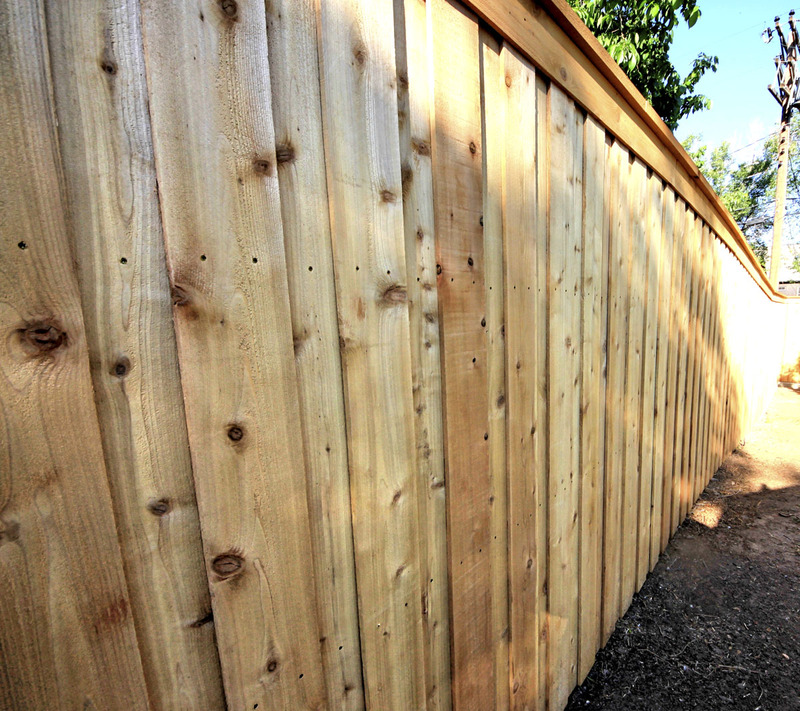 Thanks for the quick and great job on the fence. Thanks again for a professional job well done. It has been my pleasure to get better acquainted with you and your team. Good job in all respects. Great end product for our client. This will not be our last effort together. I will keep you advised. Sam has enjoyed getting to know you. He appreciates your work ethics, talents and skills. 806 Outdoors have completed several projects for my wife and I. Each project was completed in the time they said it would be and in a very professional manner. After the projects were complete we could not even tell they were here. We are completely satisfied with their work. We have several more projects planned and will contract with 806 Outdoors without a doubt. Thank you for another great job at our house. As always, it was clean and professionally done, in just days. 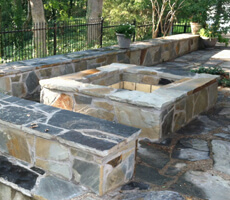 Looking forward to working with y’all on our outdoor kitchen! I was referred to this company by friends, and ended up hiring them to tear out an existing backyard patio and rebuild it. 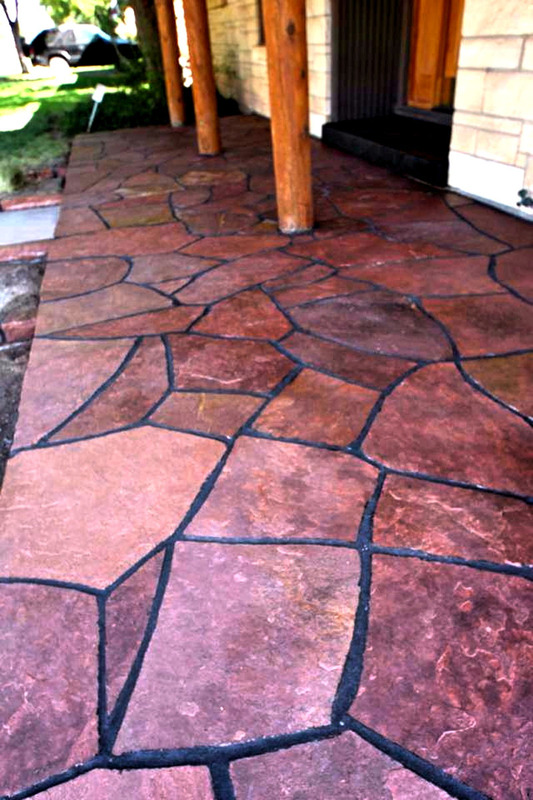 The previous patio was a 40-year-old half circle cracked cement slab with a two-foot-high brick sitting wall around it. 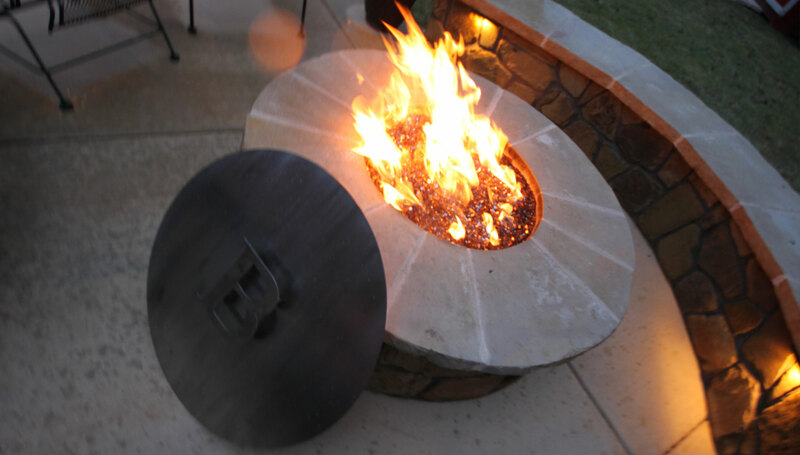 I had come up with an idea from the internet of a patio with a pergola and a fire pit that I wanted to build and that was all they needed to start working with me on plans and ideas. Once we agreed on the project scope and price proposal, 806 Outdoors was able to provide me with a turnkey job that included a customized integral color concrete slab with a 14 x 14 customized pergola on one side and a four-foot custom built gas fire pit with a built in stone seating bench w/indirect lighting on the other side of the patio. 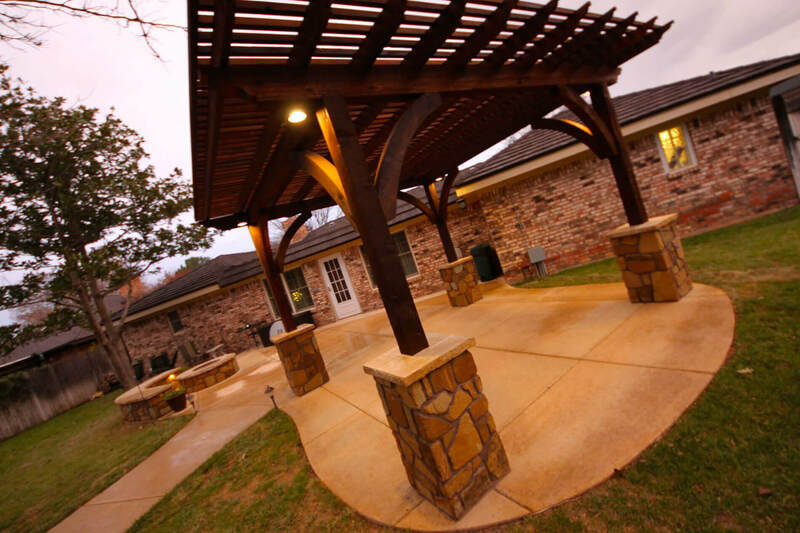 The nine-foot-high pergola project included several custom features such as customized three foot high rock pillars on each of the four corner posts, customized arch corner braces, accommodations for a water, electricity and indirect custom lighting. And that doesn’t mention all the work they did to relocating existing sprinkler heads to accommodate for the new patio layout. We now have a place that makes spending time in our backyard and entertaining guests a pleasure. I would not hesitate to recommend these guys if you have an outdoor project you are interested in doing. The quality of their work speaks for itself.